Rae Sremmurd want supersoakers and a van with a stripper pole. Whatever for? 18. Rae Sremmurd want supersoakers and a van with a stripper pole. Whatever for? 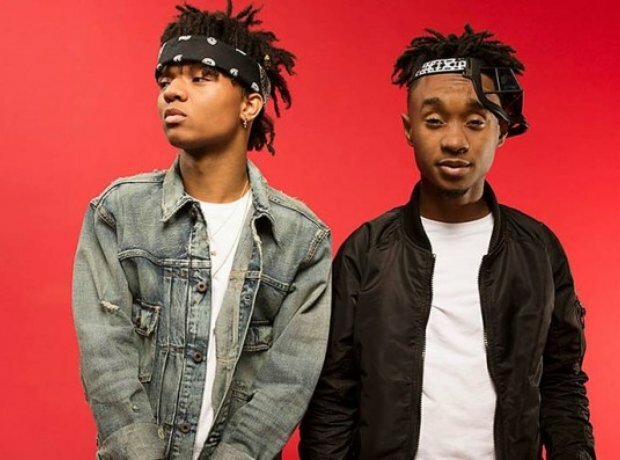 The Sremm boys full list of requirements are: 2 dozen chicken wings, 2 Spicy Crunch Dorito Tacos from Taco Bell, 2 bottles of Ace of Spades Champagne, 2 bottles of Moet Chandon Champagne, 1 bottle of Hennessy, Small Super Soakers, Beach Balls, $300 in single dollar bills, 15 passenger van equipped with stripper pole for airport transfer and First class tickets on Delta Airlines.